Absolute Charm! 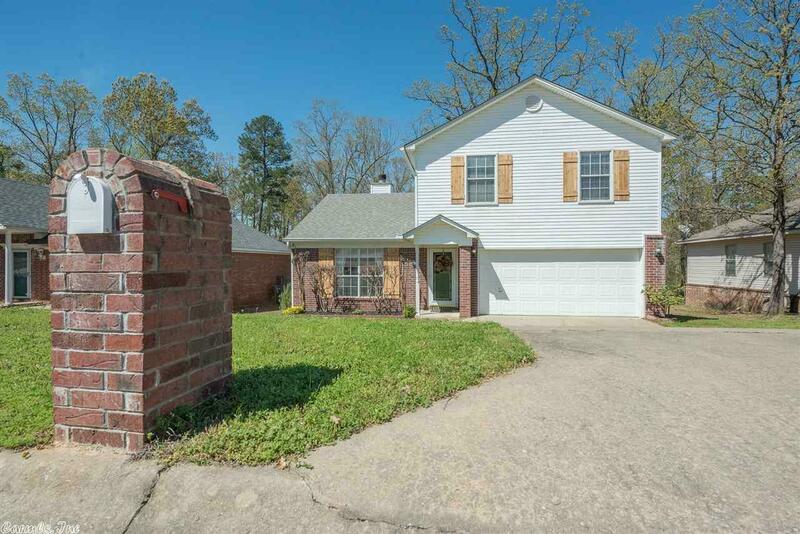 This immaculately maintained two story home sits in a quiet Maumelle neighborhood with 3 bedrooms and 2.5 baths! It features a spacious living room with an amazing fireplace. A huge kitchen to accommodate all of your cooking needs with a large eat in kitchen area! Hard floors! New fixtures! Modern shutters added to the outside! Great deck out back for entertaining! Close to schools, shopping and eating! Located right next to amazing walking trails! A MUST SEE! This house will not last!